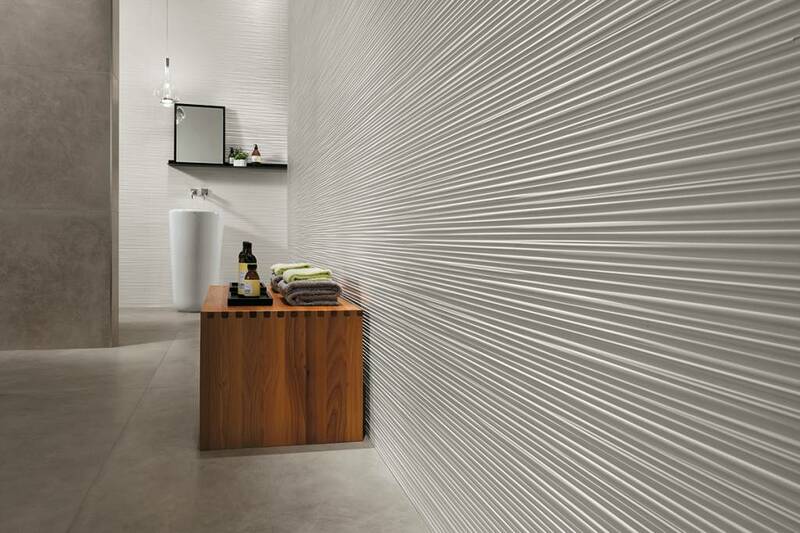 Spectacular three-dimensional cladding create design walls with an appealing and dynamic look thanks to the light and shadow effects marked by reliefs on the surface. 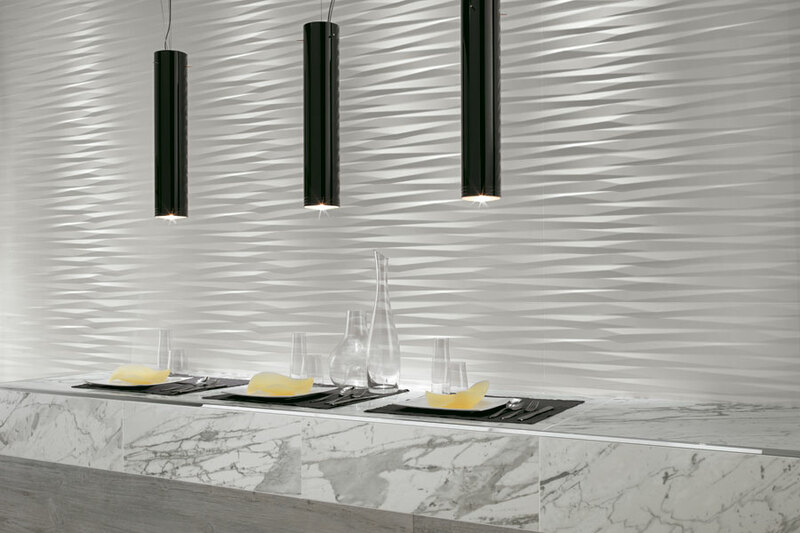 Abstract and sinuous motifs are enlivened and enhanced by a natural or artificial lighting system specifically created for the project. 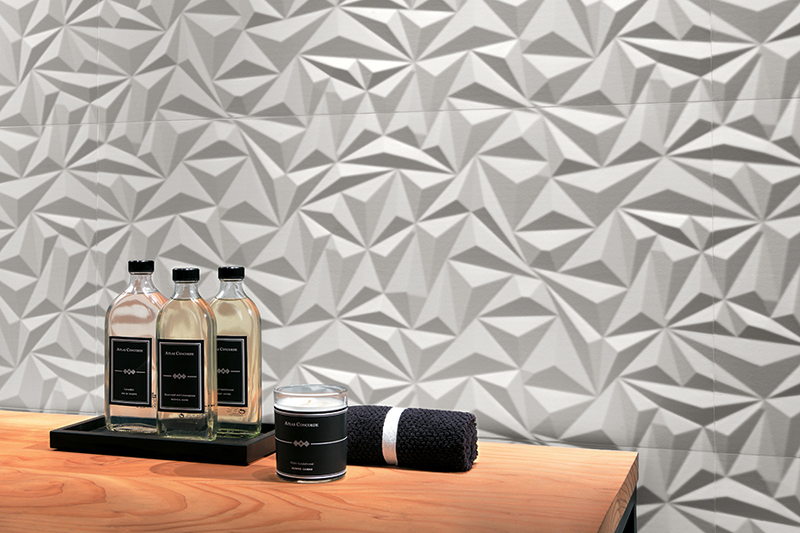 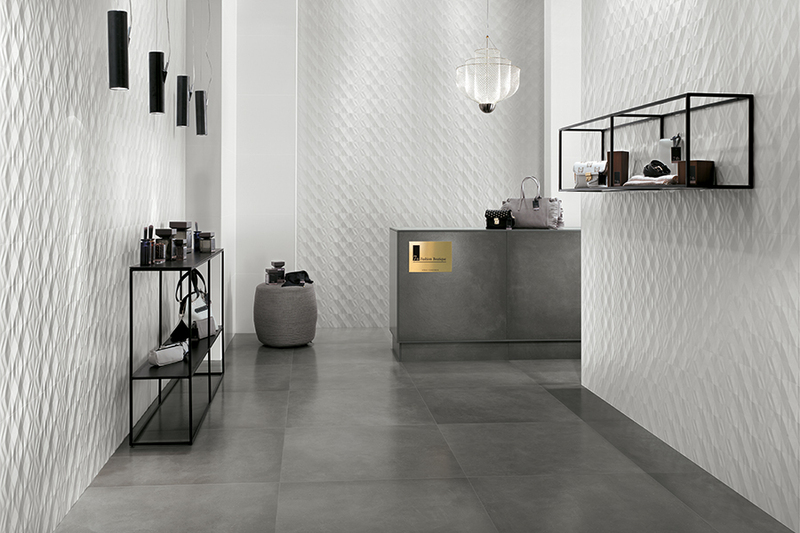 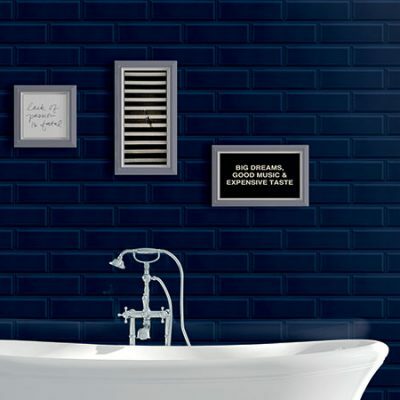 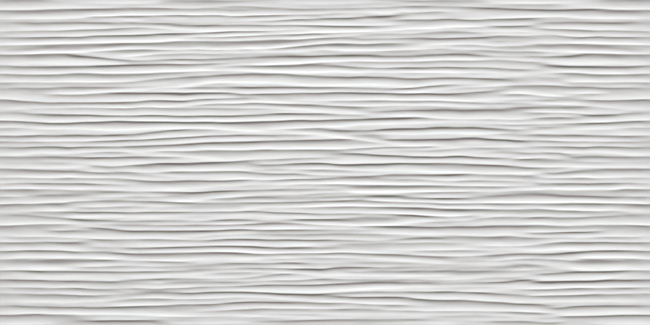 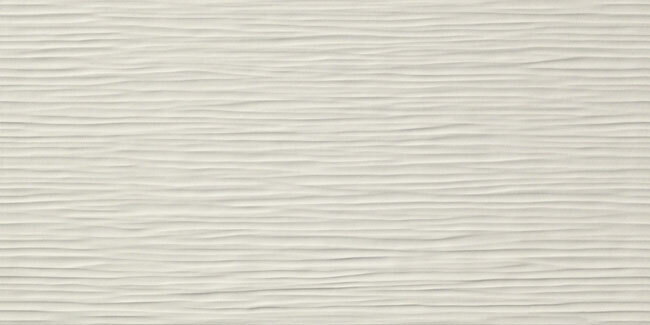 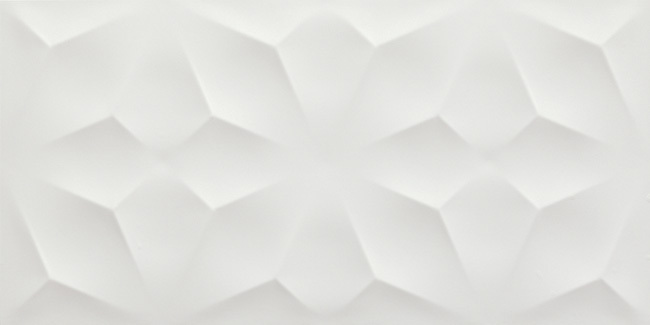 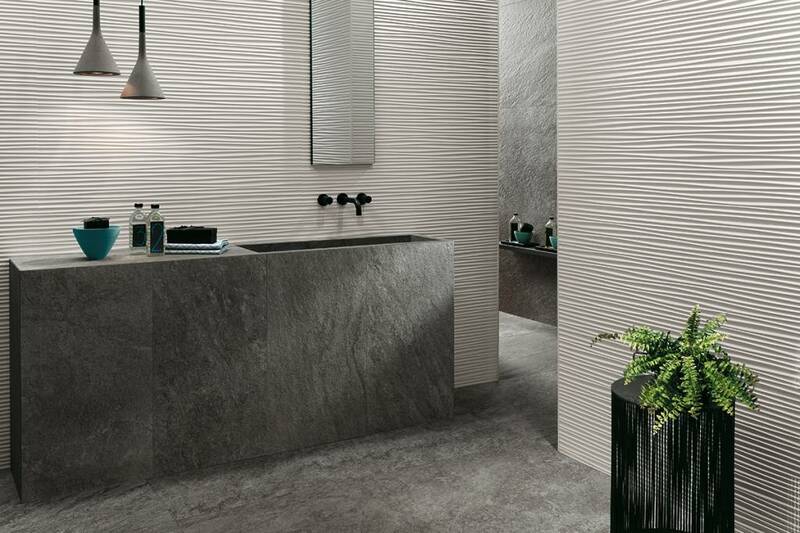 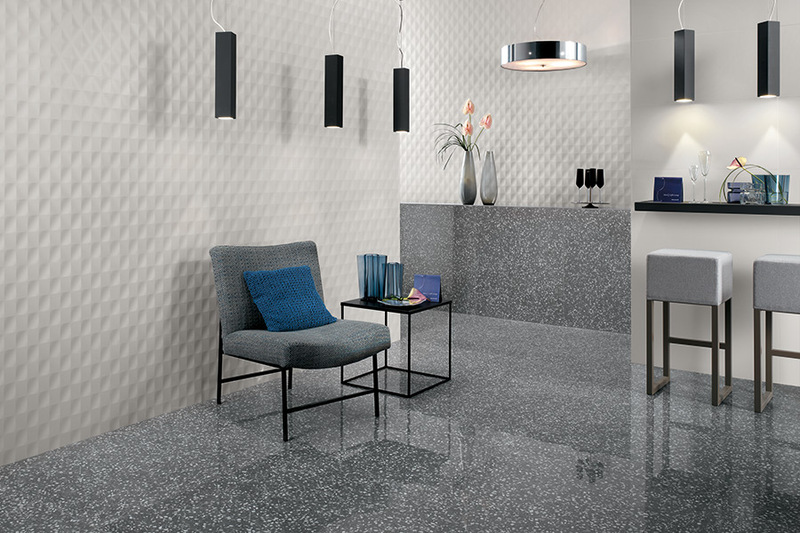 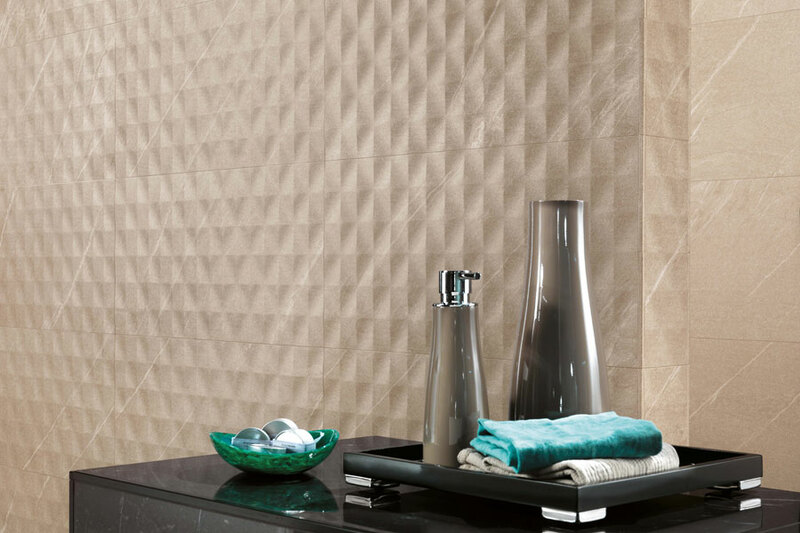 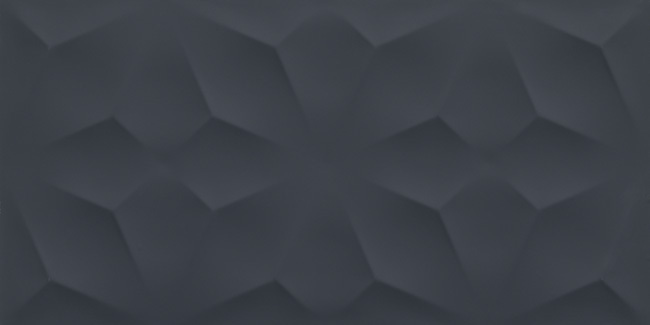 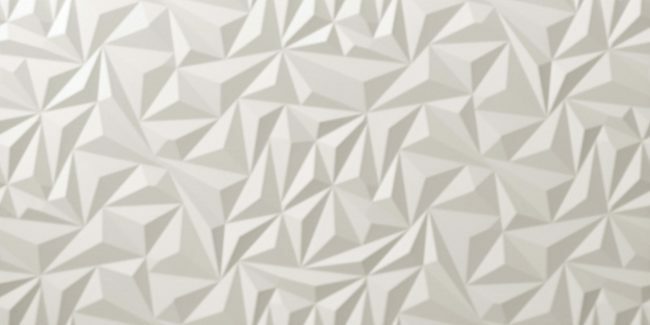 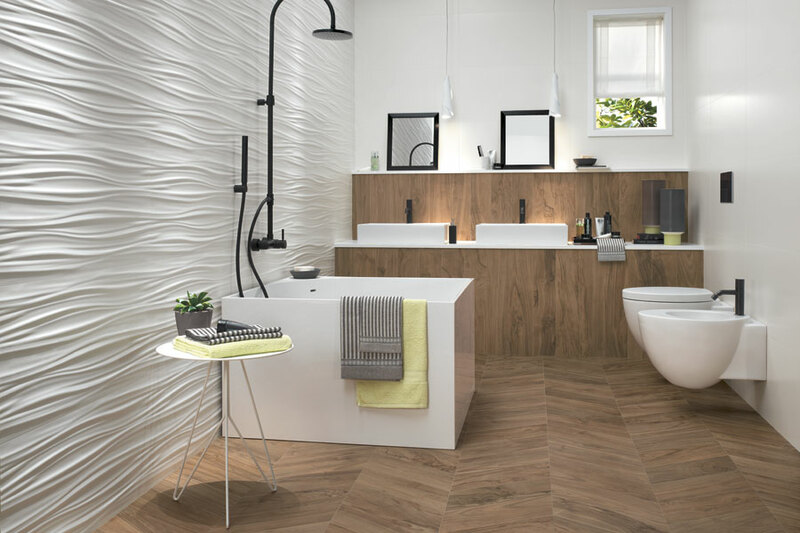 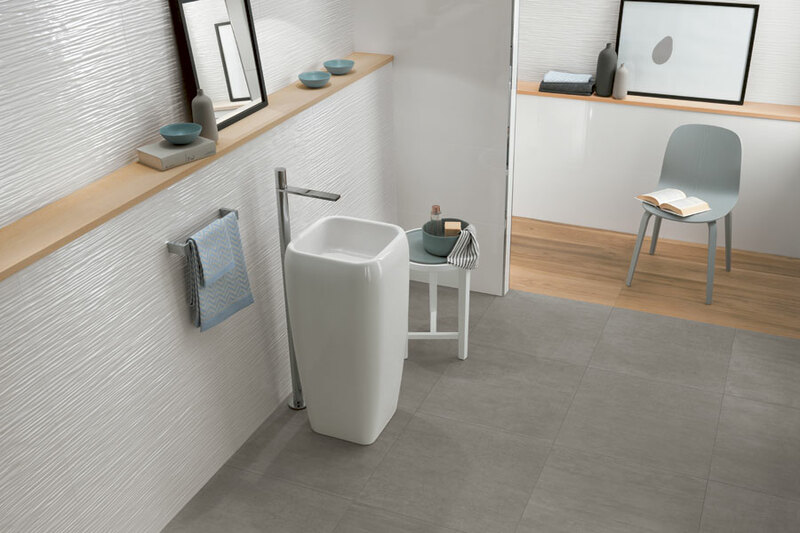 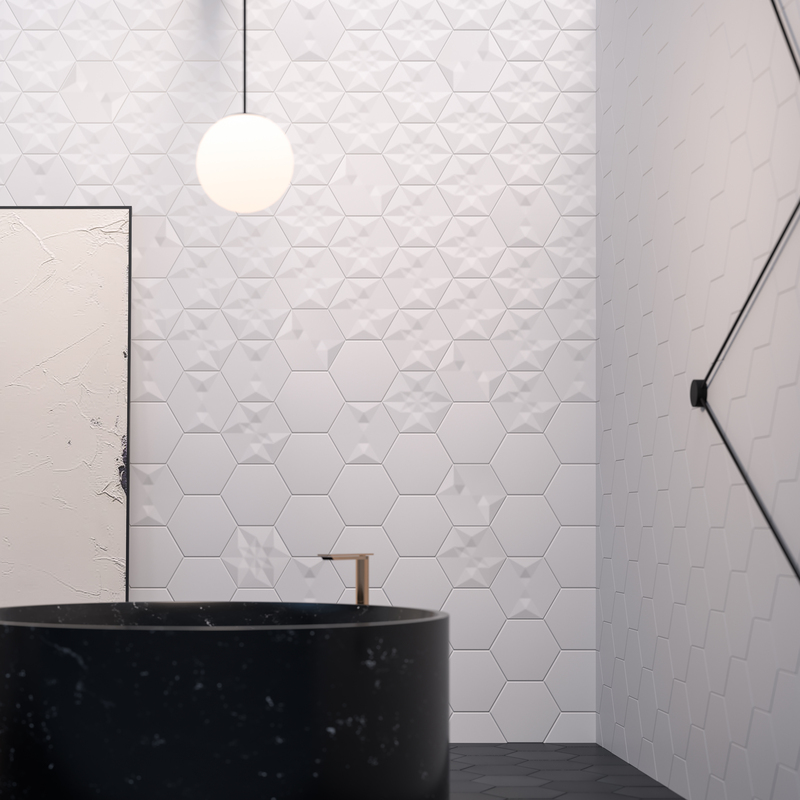 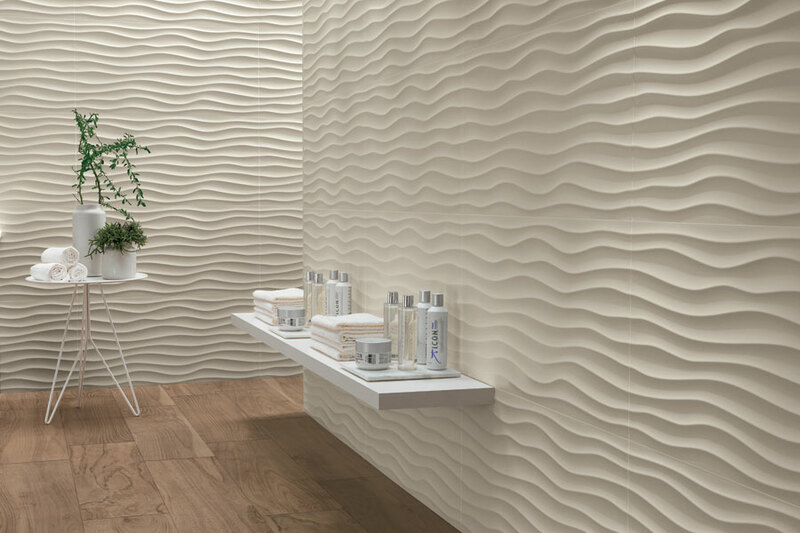 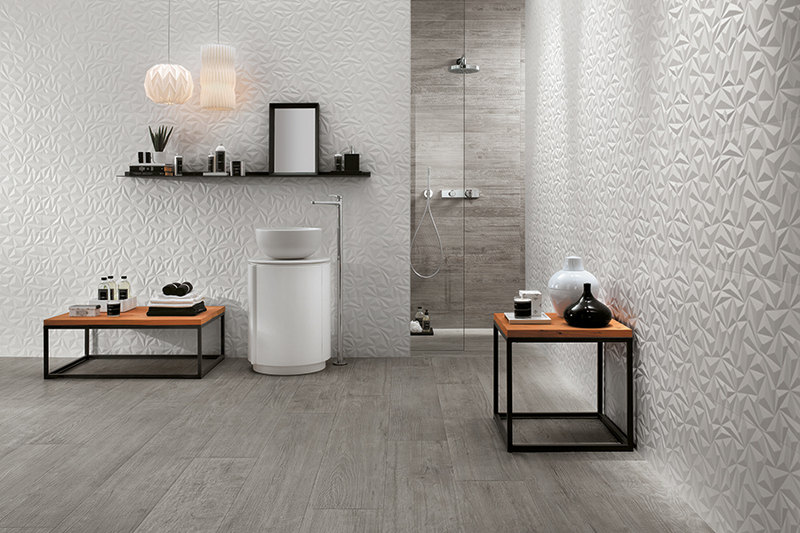 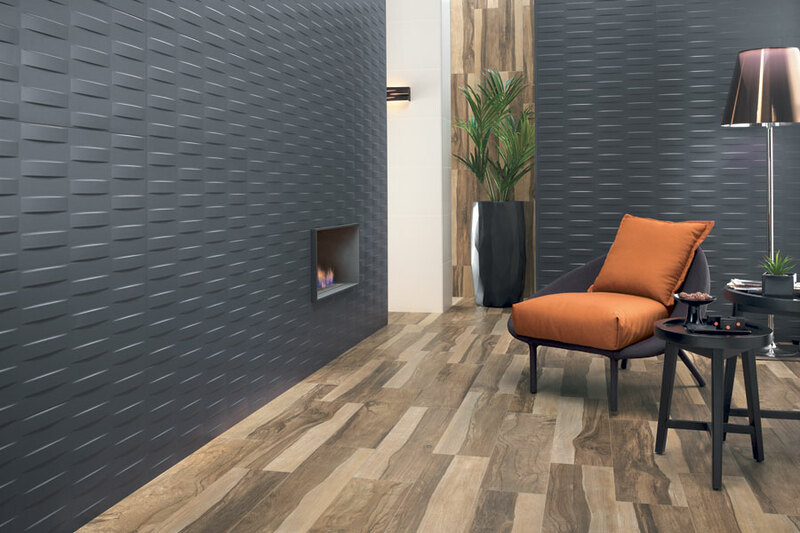 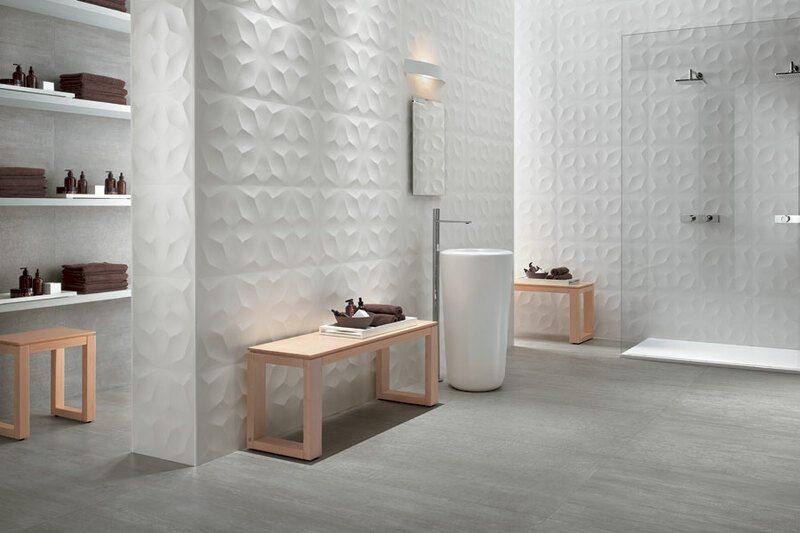 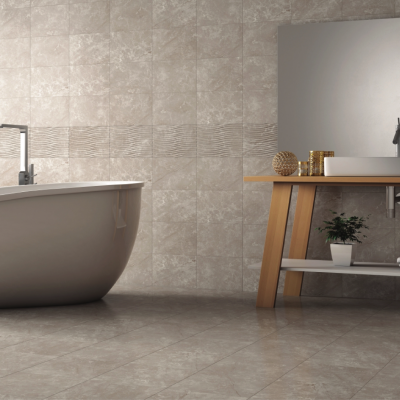 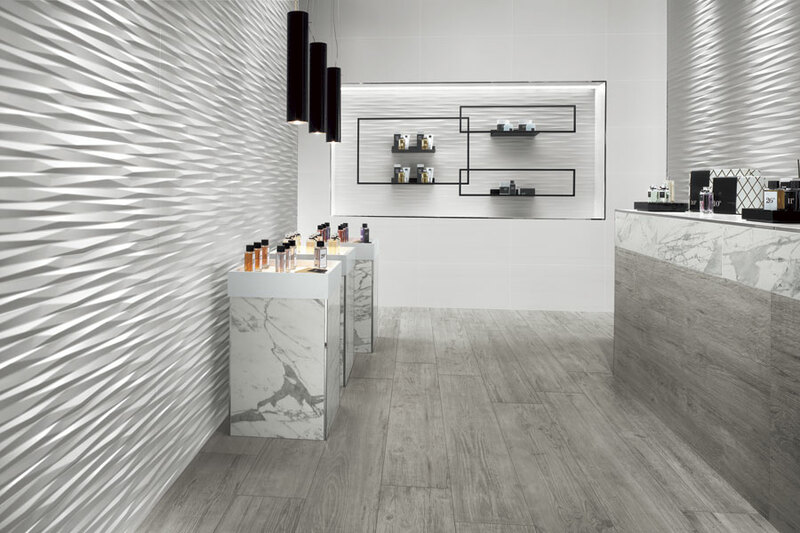 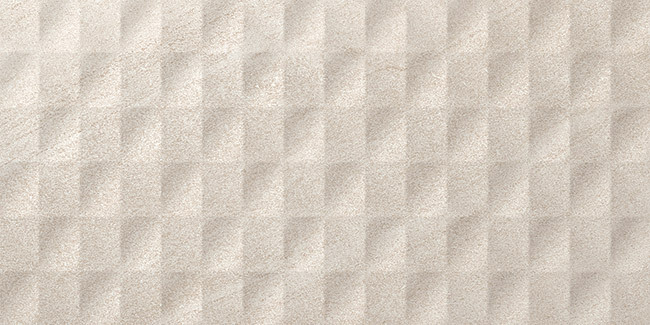 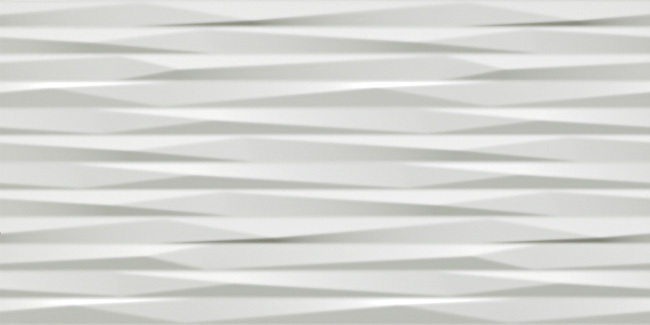 Ceramic walls with a sculptural look: alluring design relief. 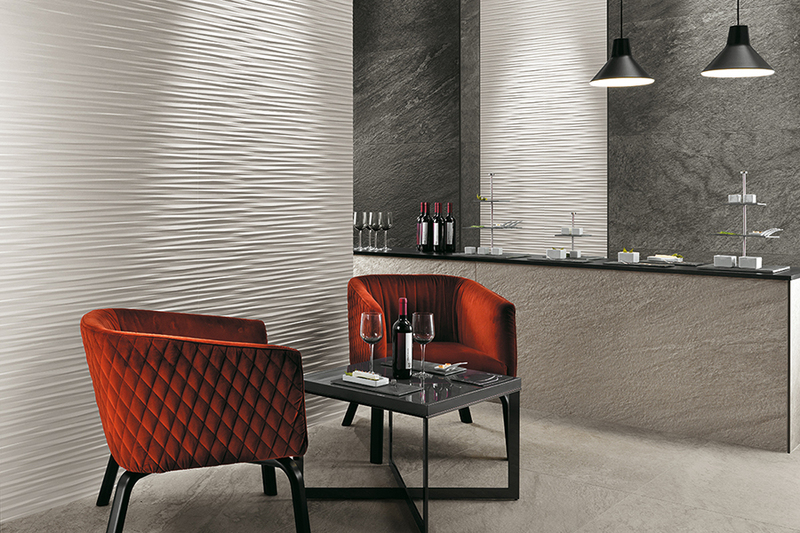 Spectacular three-dimensional cladding create design walls with an appealing and dynamic look thanks to the light and shadow effects marked by reliefs on the surface.